Startup or an Enterprise we got you all covered! A reliable, global & comprehensive API suite to meet all your business development requirements. Planning to Release we got your Back! 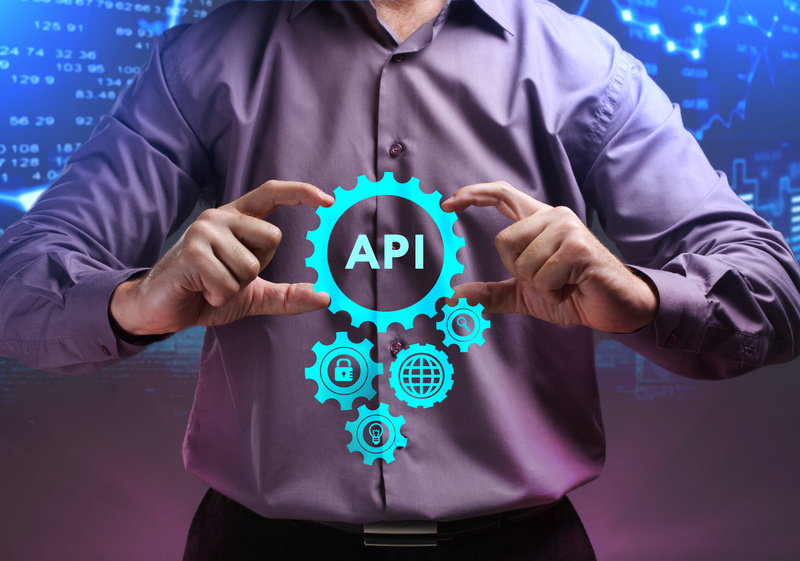 Speed up development and simplify your complex business Voice, SMS & Authentication requirements with our API Developer Suite. Whether you are currently using Nexmo and looking to transfer or just starting to build. Our platform is designed for smooth transition. Need on boarding help? Our very talented technical team is there to assist you. Simplified development and integration of exchanging messages globally between various apps. Manage security by sending a unique code via SMS or Voice to users mobile number attached to the account. Changing carrier can be daunting! Setup a free consultation with our expert and see how transitioning to DIDforSale is not only easy but the quality of service surpasses others in the industry. We provide unmatched Voice and SMS quality in the industry. We leverage Tier-1 providers to bring you the best in the industry. With our competitive price we help business save more and grow more without compromising on quality. Our client portal and dashboard is quipped to simply your account management experience. With just a few clicks you control your account per your business requirement. We understand the power of being fluent in a language that is why our interface lets you choose your own development/programming language. We believe in creating long term relation ships. All of our Technical, Support and Sales teams are focused on quality and timely response to your request and that’s what helps us retain customers.